A Drawer of Sheet Masks? Recently I’ve been focused on small life choices that bring a large amount of joy to my heart. Over the summer, while I was obsessed with Pretty Little Liars, I read an interview with one of the girls. I can’t for the life of me remember which one! 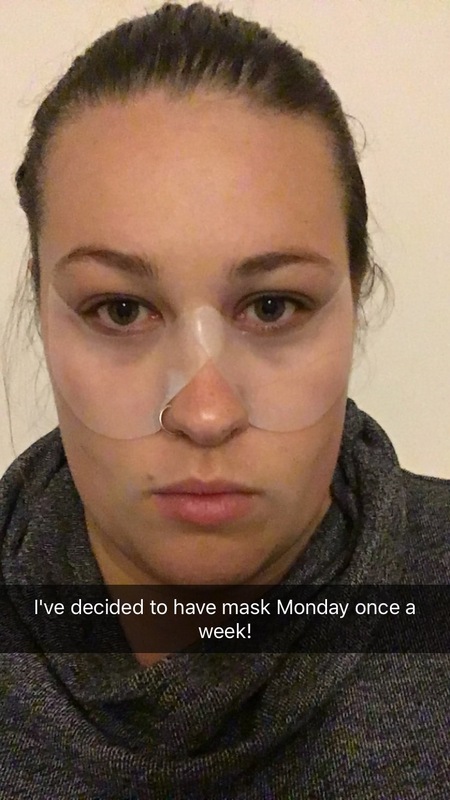 She described her obsession with sheet masks and revealed that she has an entire drawer in her bathroom dedicated to various sheet masks. After reading this I had to pause, it was a moment of clarity, I realized this is the life I need to live. Now, I can’t dedicate a drawer to sheet masks in my bathroom because I really don’t have any drawers or storage. I can dedicate a basket to sheet masks. Immediately I headed off to Sephora. I bought almost every sheet mask that they had, and then a few extra things. It happens, it’s Sephora and I am an impulse spender. I came home and set up a pile of sheet masks in my wardrobe. I didn’t have a basket or container yet but soon I will! 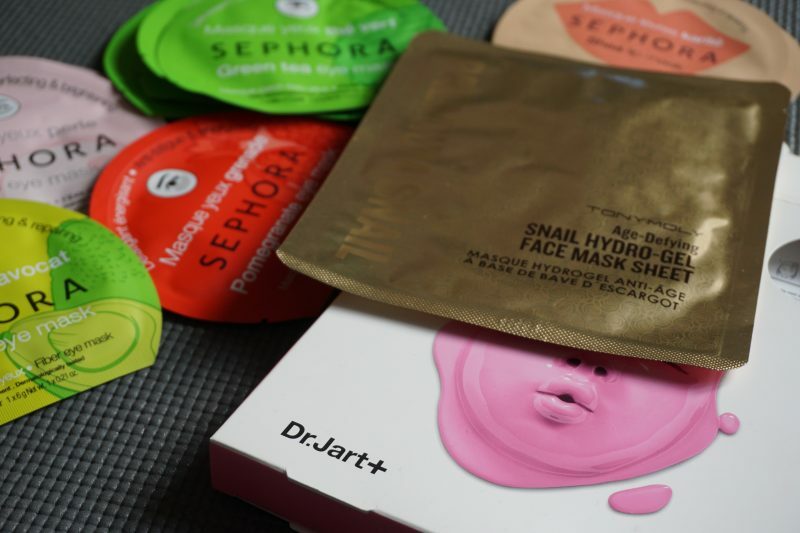 Do Sheet Masks Bring Joy to My Heart? Please note this was taken on a Tuesday!! The next day was a stressful one at work. I came home, took off all of my makeup, got into my pajamas, and found a mask to try out. I put some lavender essential oil in the diffuser and laid down on my bed for an hour. While laying there I meditated and when I got up I felt so much better about life! The simplest thing had brought me a lot of comfort and joy. I think that it is worth keeping up this habit. To be honest I am not sure what the lasting skincare benefits are. I’ve heard that in Korea the rage is to do two sheet masks a day. I’ve been doing one every other day and it brings calm to my spirit and joy to my heart. My skin also looks pretty good when I take it off so that is great. Right now, I’m all about the mental health benefits of slowing down and taking time for myself. If there so happens to be additional skincare benefits then that is a wonderful deal! I get dark circles under my eyes very easily. This is something that I am very well aware of and I like to take care of. I also have a very large fear of getting so many wrinkles around my eyes. These masks are wonderful. 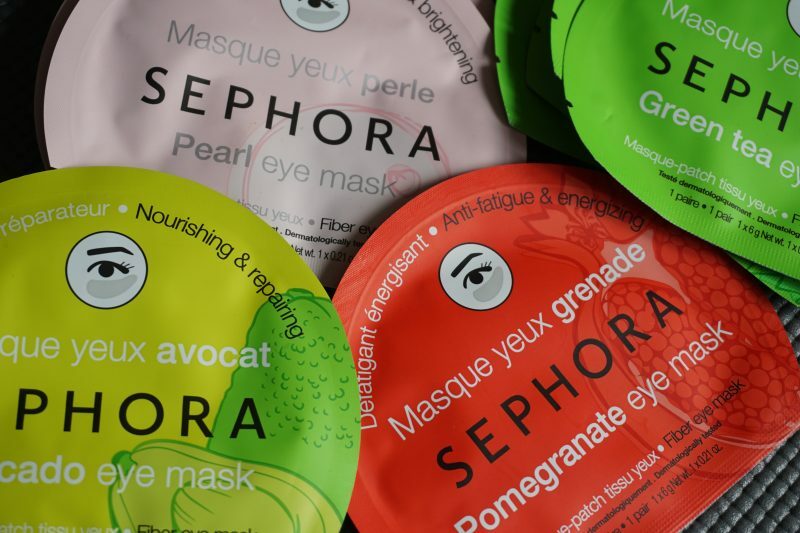 Click here to check them out at Sephora. Now, at first, the thought of doing a lip mask was not appealing at all. But… then I started thinking and in the winter my lips are so chapped. 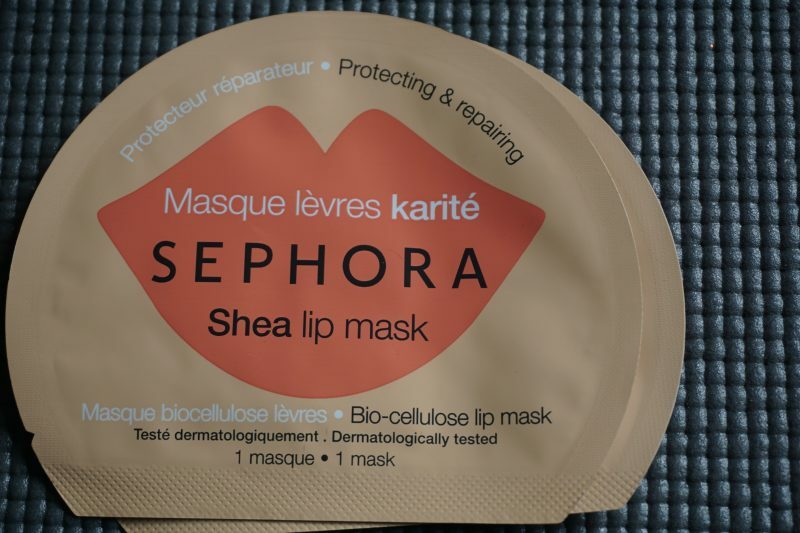 It isn’t winter now but I hope that this lip mask can change the way my lips look in the winter. We will see. I will remain forever optimistic. Click here to check it out at Sephora! 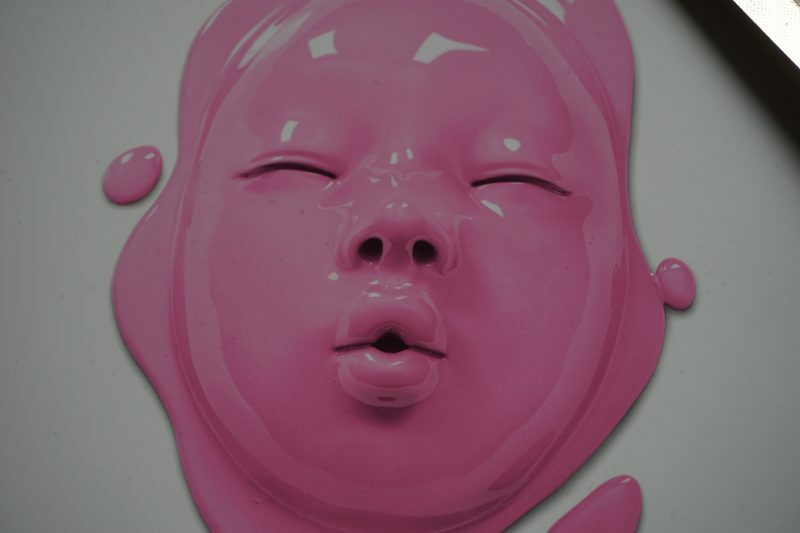 I have done the Firm Lover Rubber Mask and I really loved the whole thing. This mask isn’t as simple as the two above because it is a 3 step process but it is 100% worth it. It made my skin look and feel amazing! Click here to check it out at Sephora. Sorry for my yoga mat background here! When I went to check out at Sephora the day I purchased 1000 masks the girl tried to sell me this product. Obviously, it worked because I was in the spending mood. 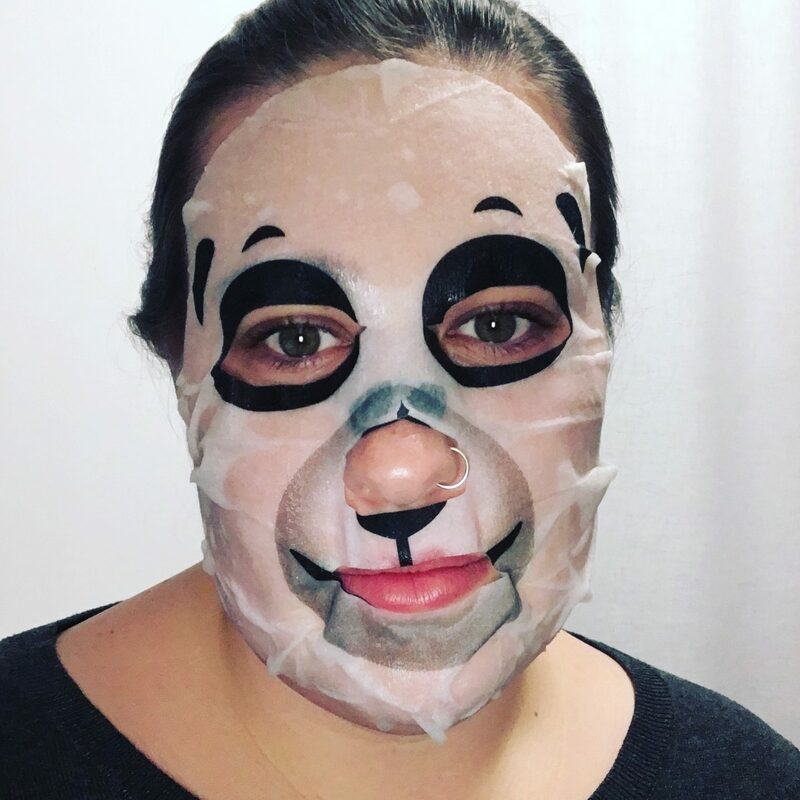 I know this isn’t a sheet mask but it is still amazing. 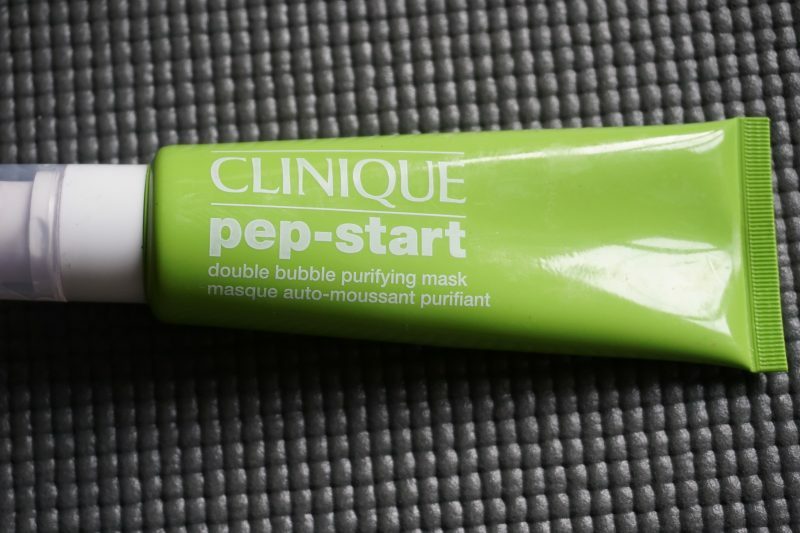 This is a bubble mask and it is wonderful. I love how all the little bubbles feel on your skin as it is cleansing away. I have been using it once a week and my skin feels and looks a lot better. 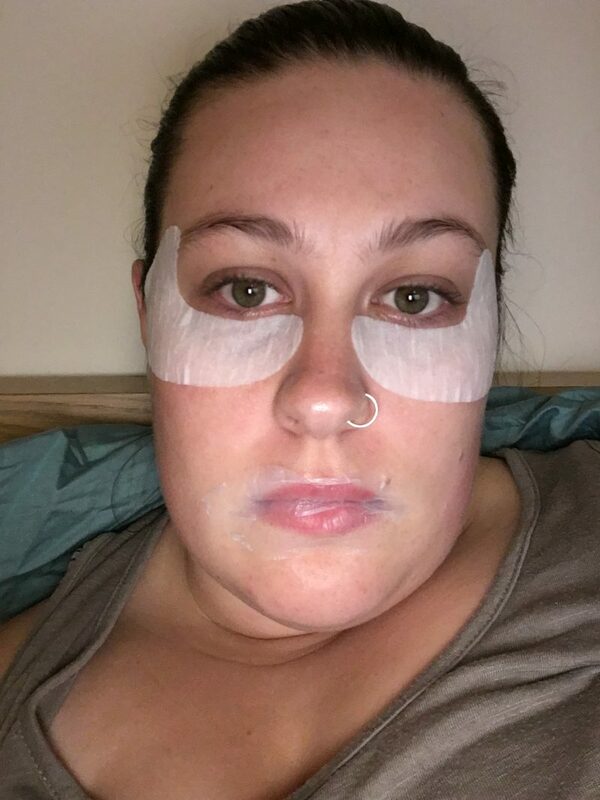 Do you use sheet masks? Which ones are your favorites? I’m always looking for new ones to try! Leave me a message in the comments below!